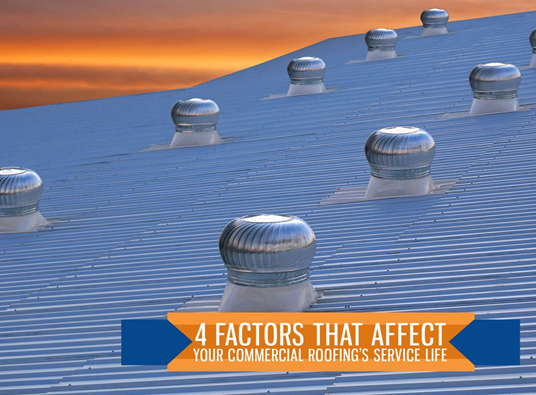 Your commercial roof plays a big role in protecting your investments. 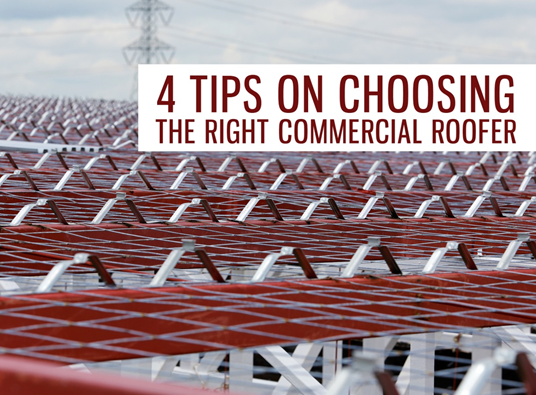 It also helps ensure that your staff enjoys a cozy work area. 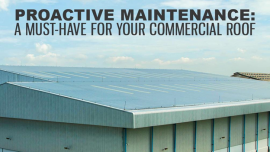 For this, it is essential to invest time and money in doing maintenance regularly. 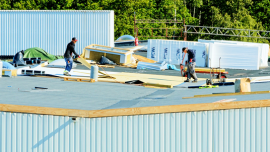 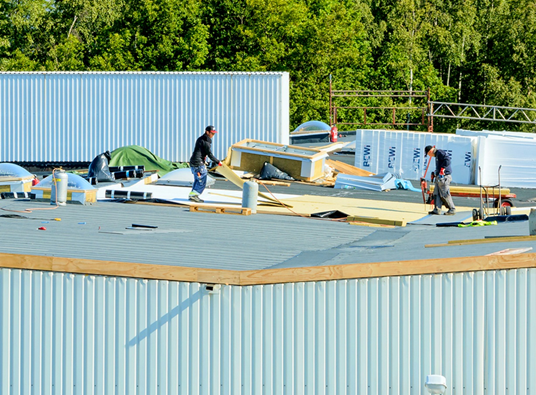 American Enviromental Service Company, your trusted roofing contractor in Richmond, VA, shows you the importance of keeping your commercial roof in top shape. 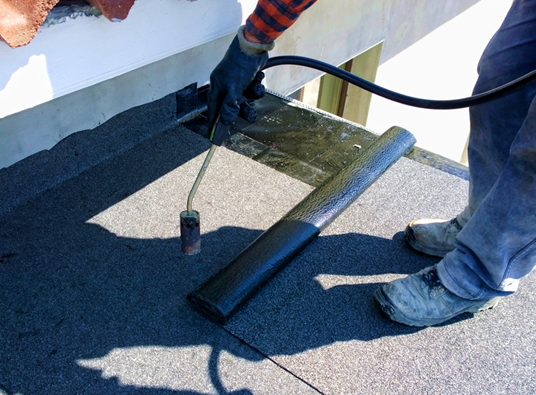 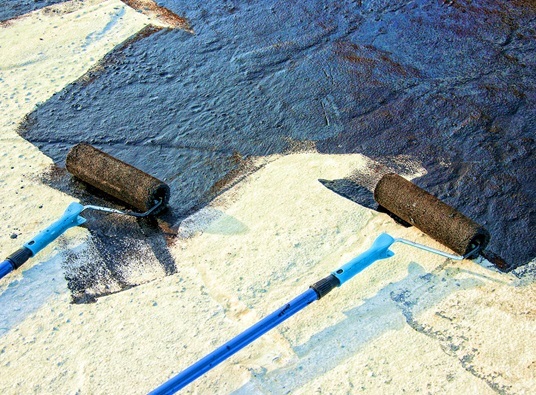 American Enviromental Service Company can provide you with an effective roof leak solution that can also improve your building’s energy efficiency. 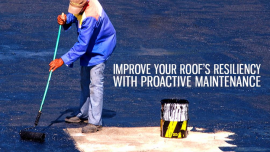 We can apply our elastomeric roof coatings to your commercial building, as this can enhance any kind of commercial roof.